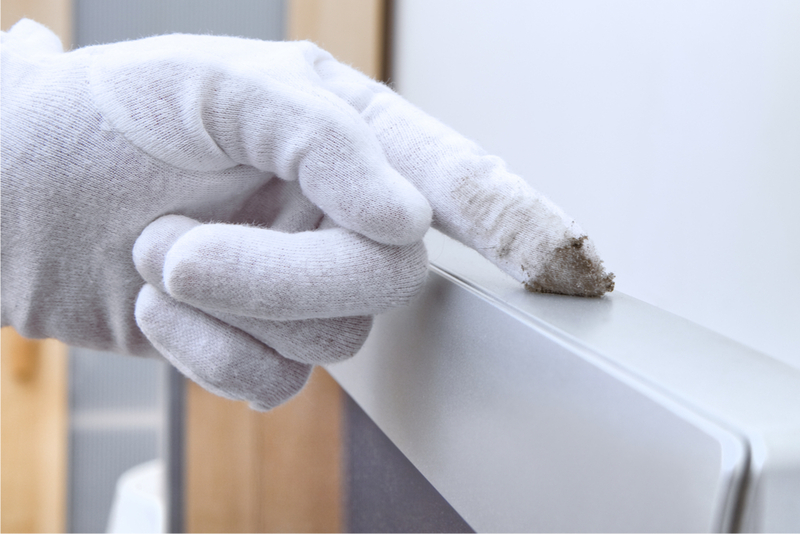 A clean workplace offers many benefits. It makes the office environment more comfortable to work in, keeps the workplace looking tidy, and improves air quality. If you have a business that hires a janitorial service to clean your office, you may consider going for a green cleaning service. 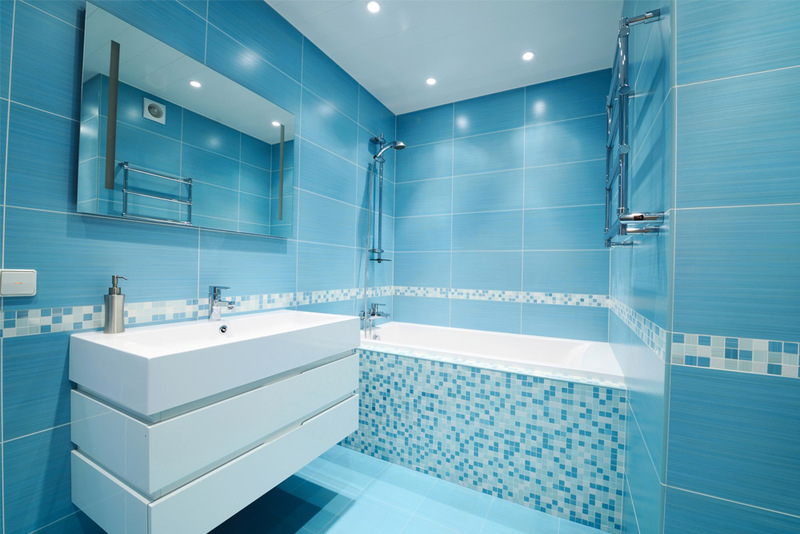 This type of service is one that utilizes effective cleaning products that are safe for the environment. How to Know if Your Commercial Cleaning Company is Using Certified Green Cleaning Products? Green cleaning avoids the use of cleaning products that contain harsh and potentially hazardous chemicals. According to the American Lung Association, everyday cleaning products that contain volatile organic compounds (VOCs) and harmful ingredients, such as bleach and ammonia, contribute to headaches, allergic reactions, and chronic respiratory problems. 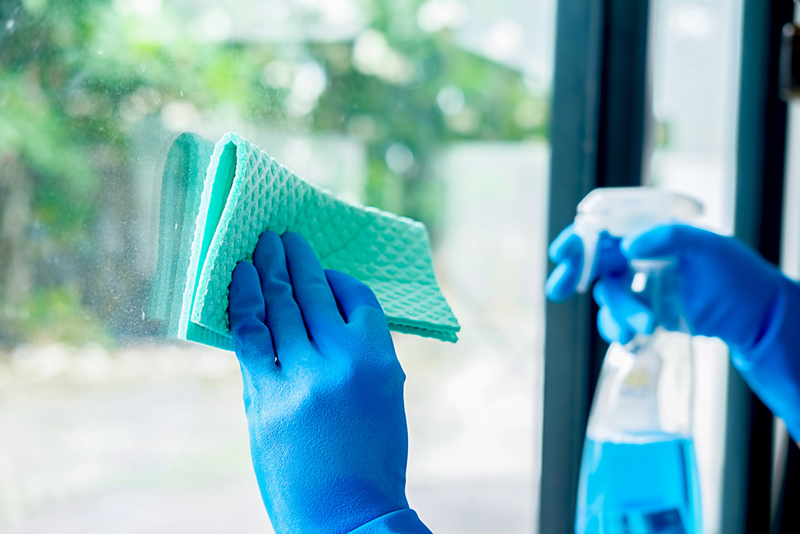 Companies can keep their employees safe from unwanted harmful chemicals by going with a janitorial service provider that offers green cleaning. The staff follows automatic dispensing procedures to minimize cleaning product overuse and follow correct mixing. Cleaners use tech-savvy floor cleaning machines to reduce water and cleaning product usage. The janitorial provider uses lightweight and ergonomic vacuums. These cleaning devices should contribute less to sound pollution. On top of that, they should come with High-Efficiency Particulate Air (HEPA) filters to protect indoor air quality. The staff correctly sizes the trashcan liners. This simple step decreases using more plastic material than needed. 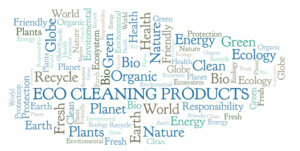 The janitorial provider uses green-certified cleaning products. Cleaners go for supplies that minimize environmental impact, such as recycled paper products, reusable cleaning bottles, and cleaning supplies that are packaged using recycled materials. If the commercial cleaning provider claims to be green but uses everyday cleaners that are not green-certified, then the company does not seem to have a solid green cleaning program. This provider may be employing greenwashing tactics to convince clients that they’re following eco-friendly practices (but they’re really not doing so). Greenwashing is a sneaky marketing strategy for portraying services or products as more eco-friendly than they actually are. A good example of greenwashing are the toilet paper and napkin companies that say their products are made from recycled materials. The fine print, however, reveals that only a tiny percentage of the product complies with this statement. Companies can make a lot of money by selling to an eco-conscious audience. Recognizing evidence of greenwashing, therefore, is far from easy. So, make sure you keep an eye out for the following techniques to help you separate environment-friendly claims from the truth. 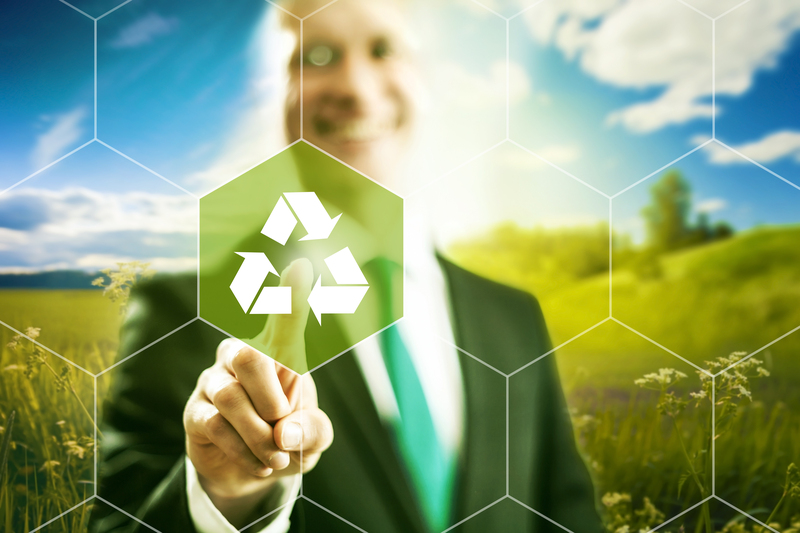 Misleading Labels – A company might use a self-created sustainability logo or label to give the impression that a third party endorses their so-called green initiative. Unless the logo has affiliations with legitimate organizations, such as the International Sanitary Supply Association (ISSA), it’s most likely legally meaningless. Hiding Tradeoffs – An organization involved in greenwashing works hard to show off any environment-friendly traits while distracting consumers from the product’s overall environmental costs. Using a cleaning product that has “100 percent recycled paper” on it might appear to be great for the environment until you discover that bleach and chlorine were used to manufacture it. Misrepresentation of Data – A company can use percentages to skew the perception of a product’s sustainability. Here’s an example: A product promoted as “made with 50 percent more recycled material than the original” has gone up from 10 to 20 percent. Critical Information Withheld – Making environmentally conscious claims while excluding the less-convenient detail is another common form of greenwashing. A company might claim that their product is entirely compostable, but the company fails to mention that the item only breaks down in the high-heat conditions of an industrial-scale composter. Additional Information is Difficult to Find on the Web (or Anywhere) – Companies might be greenwashing their claims if they are unable to tell you more information about their product (or where you can find additional details). Vague Claims – Greenwashers claim that their product is good for the environment without providing numbers or facts. Claims, such as “more eco-friendly than leading brands,” may be misleading if companies fail to back these claims up with evidence of third-party certification. Inaccurate Graphics and Visuals – Organizations may use natural imagery to imply that a service or a product is close to nature. The truth, however, is often more nuanced. Most butter, for instance, does not come from cows raised in a pasture, even if the packaging is convincing you by using beautiful images of nature. Misleading Words in Advertisements – Products that have printed words or phrases, such as “contains botanical ingredients,” “organic ingredients included,” and “natural,” without showing certifications or going into detail may be misleading. These terms could be legally meaningless and might misrepresent the product. If you’re going to hire green office cleaning services to keep your workplace clean, turn to MC Janitorial. We are a green-cleaning certified business with a team-based and company-trained workforce. 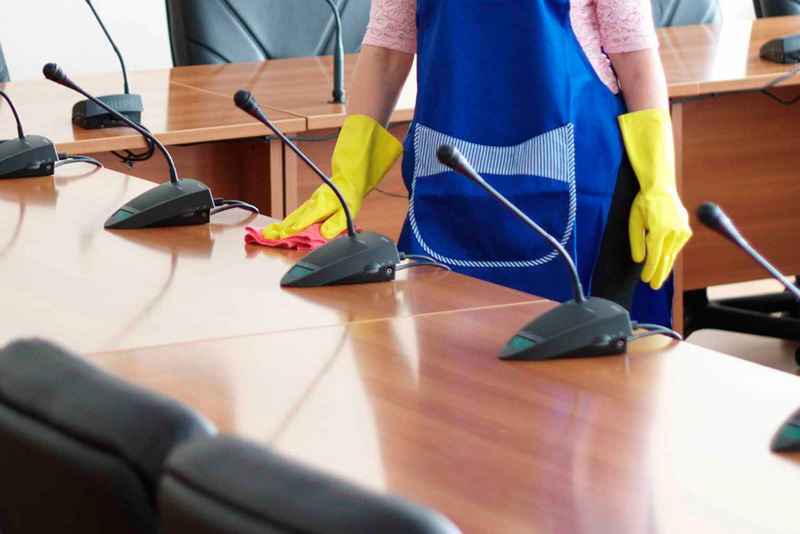 As a Certified Green, OSHA Outreach commercial cleaning specialist in Kansas, we use microfiber materials and other green solutions that are better than for your office and the environment. We stand by our motto “Maximum Clean, Certified Green.” Get in touch with us today to get a free quote. 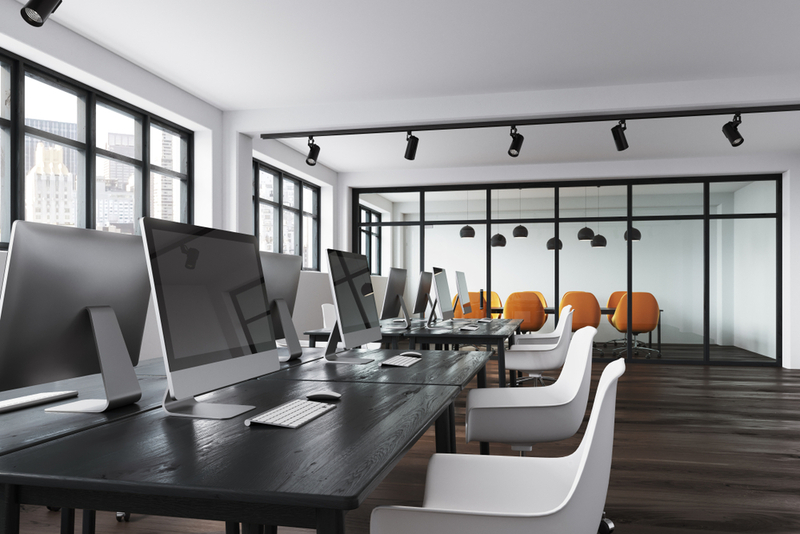 previous post: What are the Benefits of Commercial Office Cleaning?